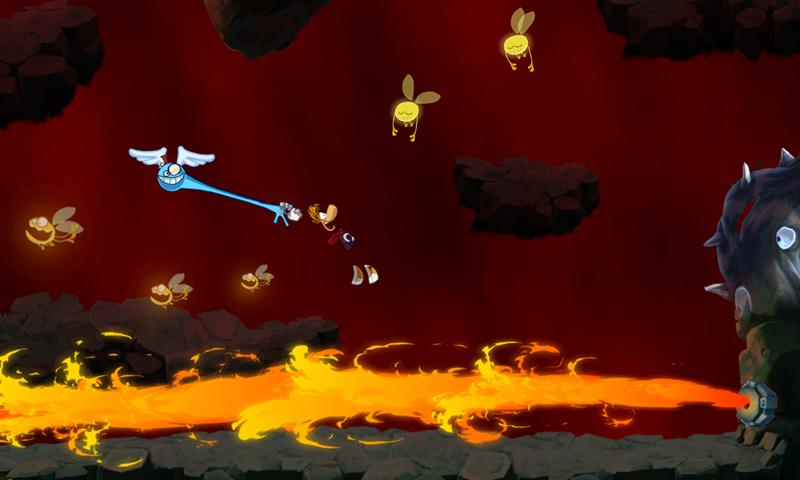 For everyone who was a deeply saddened, disappointed, or otherwise frustrated at the delayed launch of Ubisoft's Rayman Jungle Run, time to perk up. 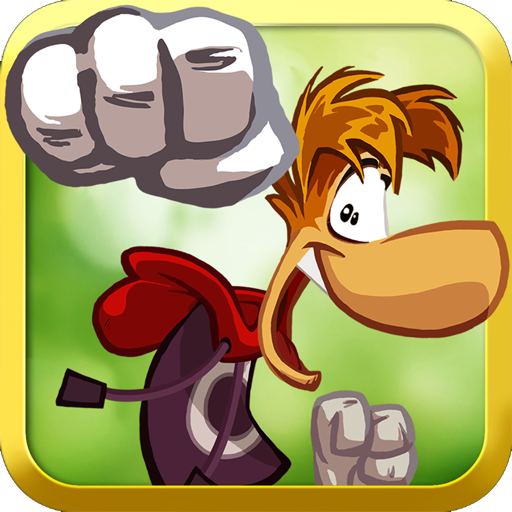 Wipe away those tears, oh dearest Rayman fan - the title is now official in the Play Store. 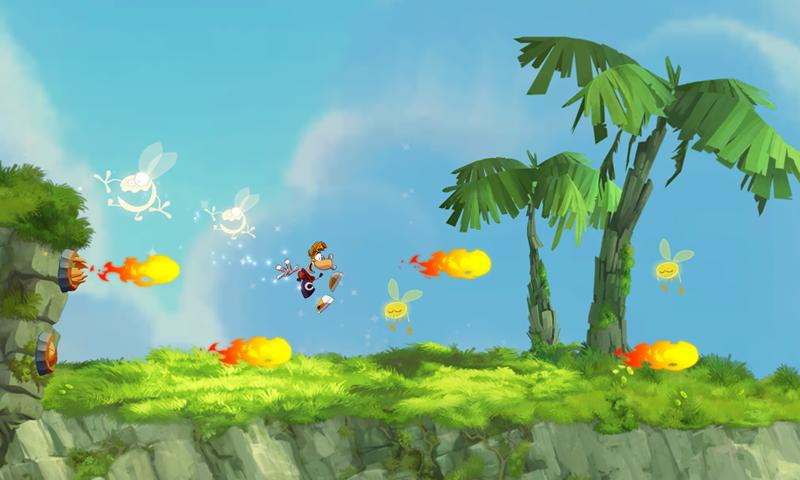 This side-scrolling platformer should be a nice throwback to old-school Rayman lovers, as it offers the same colorful scenery and gameplay style, along with new worlds and powers, supposedly-intuitive touch controls, and of course, everyone's favorite limbless little man. 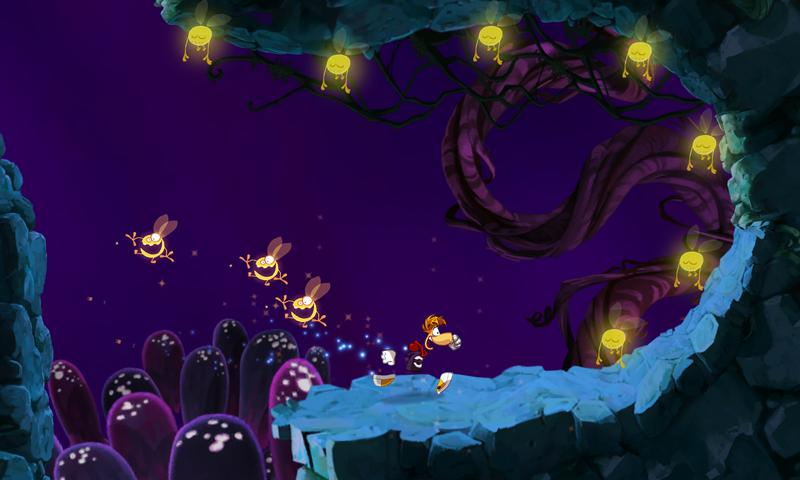 For the die-hards out there, the game also offers unlockable wallpapers for your device. And all that is only three bucks. Hit the widget to make it yours.